ScanLife, a leading mobile platform specializing in QR codes, has announced the release of language detection for its QR codes. These codes will be able to detect the language settings of a user’s mobile device, thus delivering content in a language they are comfortable with. Language detecting QR codes could have profound implications for several types of mobile-based services as they will make these services more accommodating to people that may not be comfortable with a particular language. In terms of marketing, the new ScanLife QR codes could give universal appeal to any marketing campaign. The codes could effectively remove any language barriers that exist between countries and cultures. This would make marketing campaigns able to connect with a wide range of consumers, many of whom may have been inaccessible in the past due to the ever present language barrier. Currently, 12 languages are recognized by the new ScanLife QR codes. When these codes are scanned, the language settings of a smart phone or other mobile device are detected. The content that is delivered to the consumer is then translated into the language they are comfortable with. Though the codes support 12 languages, the system is only able to translate 6 of these effectively. 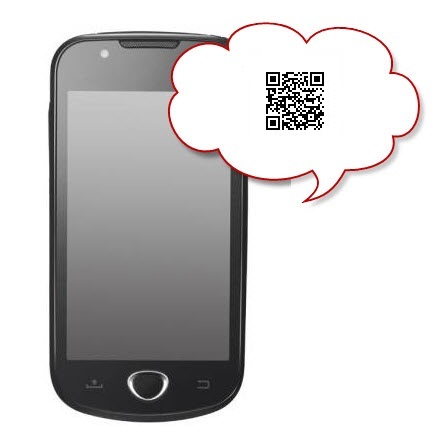 ScanLife is continually developing their platform to expand the capabilities of its language detecting QR codes. According to a report from ScanLife released earlier this year, scans of QR codes have jump by 157% in the first quarter of 2012 over what they had been in the previous year. The company notes that the codes are becoming much more popular amongst both businesses and consumers because of their ability to provide quick access to digital content. The codes have yet to show any signs of losing the favor they have gained from either party.